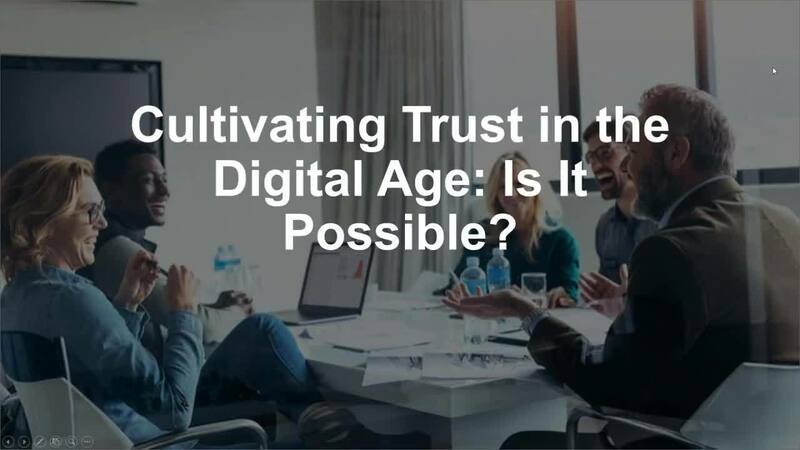 Home > Webinars > Cultivating Trust in the Digital Age: Is It Possible? Creating a sense of trust in local government is something all government professionals have struggled through at some point. As such a relevant and core topic in the space, iCompass, Diligent’s leading solution for local government, hosts a webinar on Cultivating Trust in Local Government. Join guest speaker Meghan Day, Director of Experience for an engaging discussion on how local governments can best champion civic engagement and build a positive reputation.